GM Howie Roseman has the Philadelphia Eagles looking like they're ready for another postseason run in 2018. Philly has had a very good offseason by adding Malik Jackson, re-signing Brandon Graham, and bringing back DeSean Jackson while letting go of some veterans to create cap space. Their 2019 outlook can look even better if these three players are able to take things to another level next year. 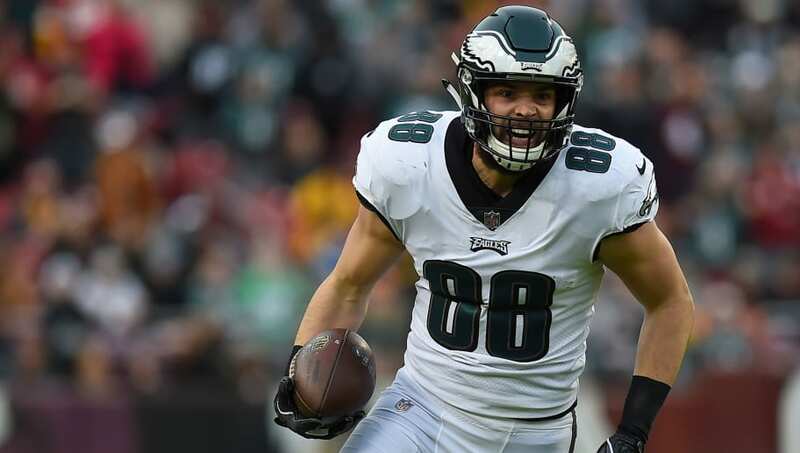 Goedert made a nice contribution behind Zack Ertz as the Eagles No. 2 tight end last year. 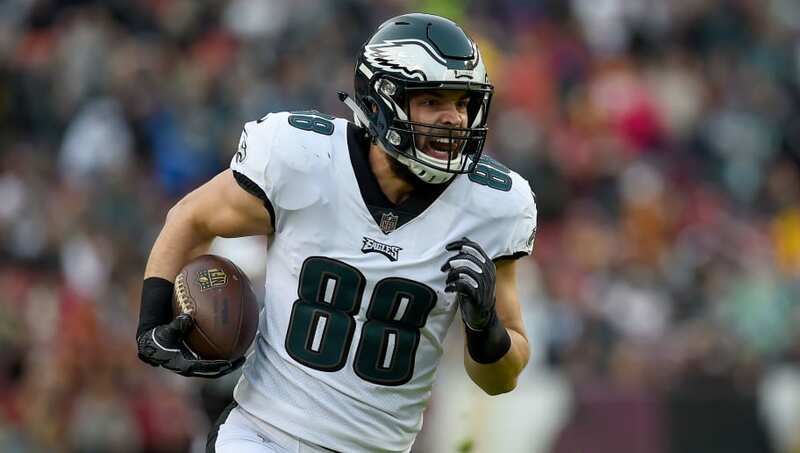 The rookie graded out as the ninth-best tight end in the NFL (ahead of Gronk) and showed very good pass catching and run blocking ability all year. Look for Carson Wentz and the Eagles to try to get him even more involved in 2019. 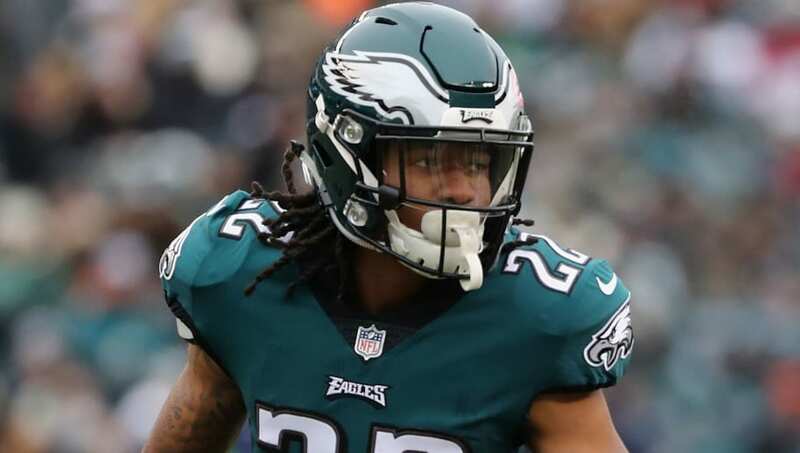 It was exciting news for Eagles fans when word broke that Ronald Darby would be coming back, but they are still going to need help at the corner spot. Jones has struggled to stay healthy thus far in his career, but when he's right, he has shown the potential to be a very good slot corner. The Eagles defensive backfield was an absolute mess last year with a ton of injuries forcing the team to pick up guys off the street. One of those guys was Avonte Maddox, who stepped up admirably, allowing the fourth-lowest passer rating in the NFL in 2019. 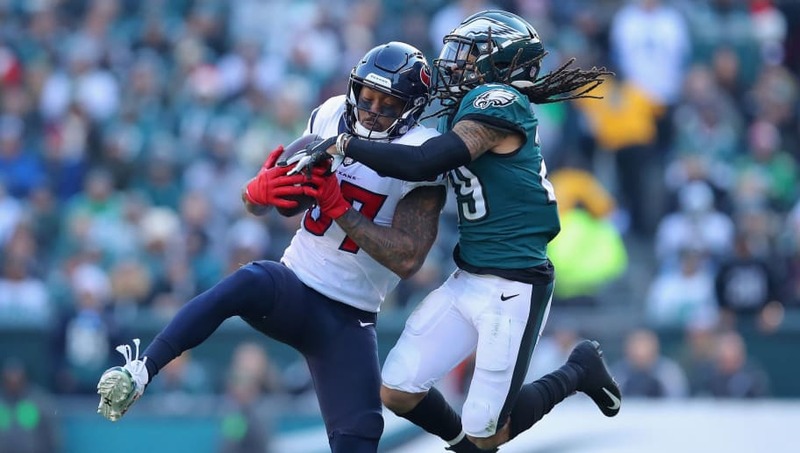 Maddox could be the corner opposite Darby on the outside, and if he can continue the kind of play he showcased in 2018, he could have a future.